Ms Svetlana Lokhova had the courage to pursue her claim in respect of harassment, victimisation and constructive dismissal following nearly being driven to a mental breakdown by the treatment she received from her colleagues. The bulk of her compensation is said to be loss of earnings but her legal costs must be very substantial indeed. The lesson for other employers is that you must put in place good policies, training and safety valves to nip this type of case in the bud. In doing so you avoid this type of substantial award, the time of dealing with grievances and/or whistleblowing and appeals and legal actions and the attendant substantial irrecoverable costs. An employment tribunal award of £3.1 million has been given to a former banker who was forced out of her job after a campaign against her that included being labelled “Ms Bonkers” and falsely accused of being a drug addict. Banker Svetlana Lokhova wins £3.1 million payout over colleagues’ drug lies and bullying after “crazy Ms Cokehead” nickname. 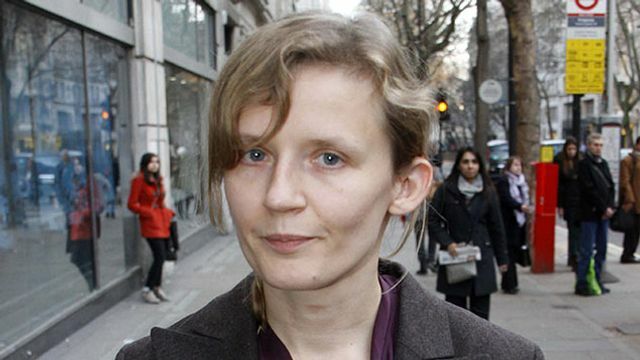 The employment tribunal found last year that banker Svetlana Lokhova had been the victim of harassment and victimisation. She was also found to have been constructively dismissed. She was referred to by colleagues as “Ms Bonkers” and falsely accused of being an addict. The majority of the employment tribunal award will come from loss of earnings. She was awarded aggravated damages because of the seriousness of her treatment.